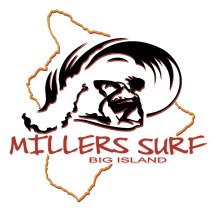 Millers Surf has NSP & South Pointe surf boards to rent. We are open 830-6 seven days a week. No after hour drop for surf boards. All surf boards must be returned by 5:00pm.